Thanks to an alert witness, the theft of a new car from the Elk Grove Auto Mall was thwarted yesterday. 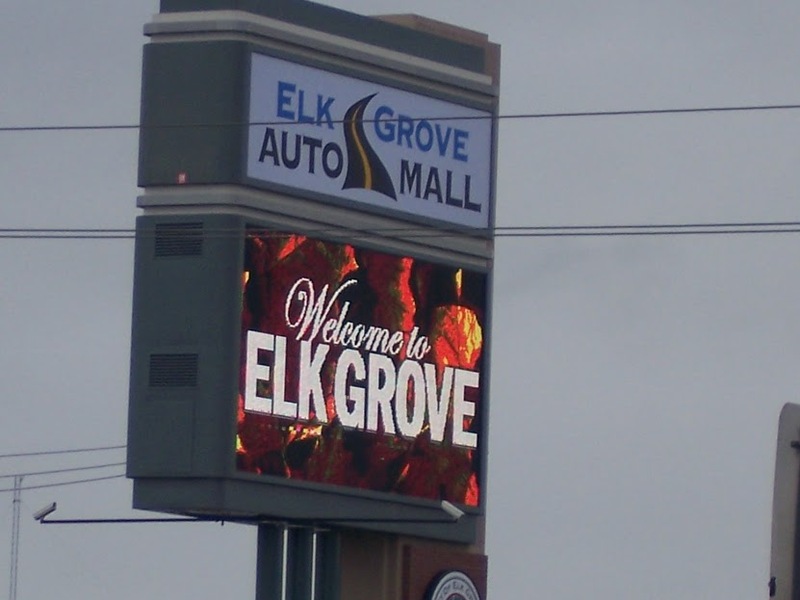 According to Elk Grove Police, the witness saw three teenaged males get into a new vehicle that had been parked on the street outside a new car dealer in the auto mall area. The witness approached the vehicle as one of the suspects started driving away. Instead of fleeing in the car, the suspects abandoned their efforts and fled on foot. As the suspects fled, the car continued to move and stopped after it collided with an unspecified object. Responding Elk Grove Police officers established a perimeter around the auto mall and after searching the area, all three were found. The suspects, two of whom are 17 and the other 16-years old, were taken into custody and booked into juvenile hall.